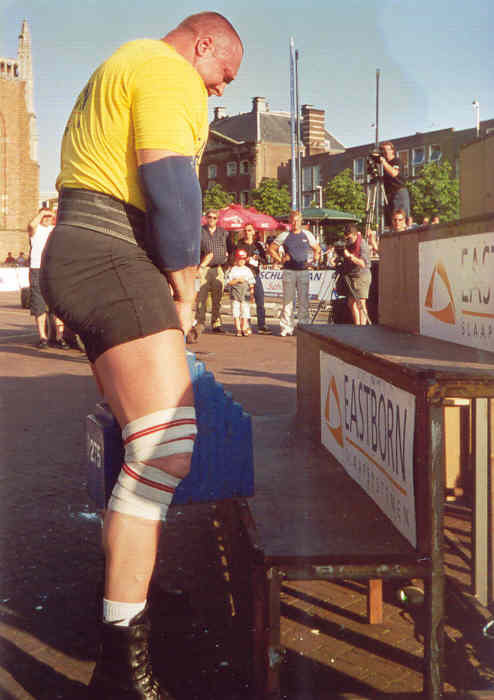 In 2002 I was the second strongest man of Holland. 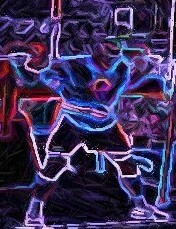 in 2003 I was the thirth strongest man of Holland. My first grand prix was the grand prix of Holland in the super serie 2003. I had the ninth place. The second grand prix was the ylitornio cup in Finland. I had the fourth place. Since a few months I have a new trainer Ted vd Parre. World strongest Man in 1992. Thanks to Sjaak Ruska for the information and photo.